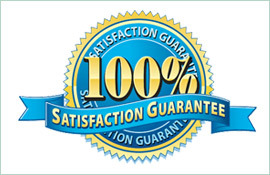 One of our favourite client testimonials at Paul’s Electrical Services came from a customer named Brad, who said, ‘Half the power to my house was out, I called Paul, and he had my power back on within 30 minutes.’ This testimonial speaks to one of the things we value most about our business, which is that our services are as quick and timely as any other electrician in Revesby. So how do we beat those problems at Paul’s Electrical Services? Arguably our biggest secret is always keeping our work vans fully stocked and ready to go. That way, no matter where our tradesmen are in the area, they will always have the gear they need to fix any type of electrical issue. 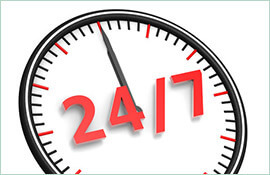 Add the fact that we have a 24/7 emergency service—meaning that someone will always be there to answer the phone when you call us—and it’s no surprise that we can get to you quicker and fix your problem faster than other electricians in Revesby. 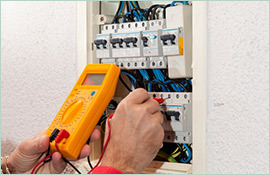 Got a residential electrical emergency? 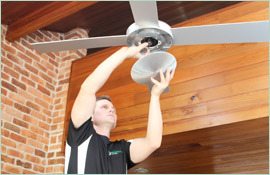 Call Paul’s Electrical Services today, at 0409 337 439.